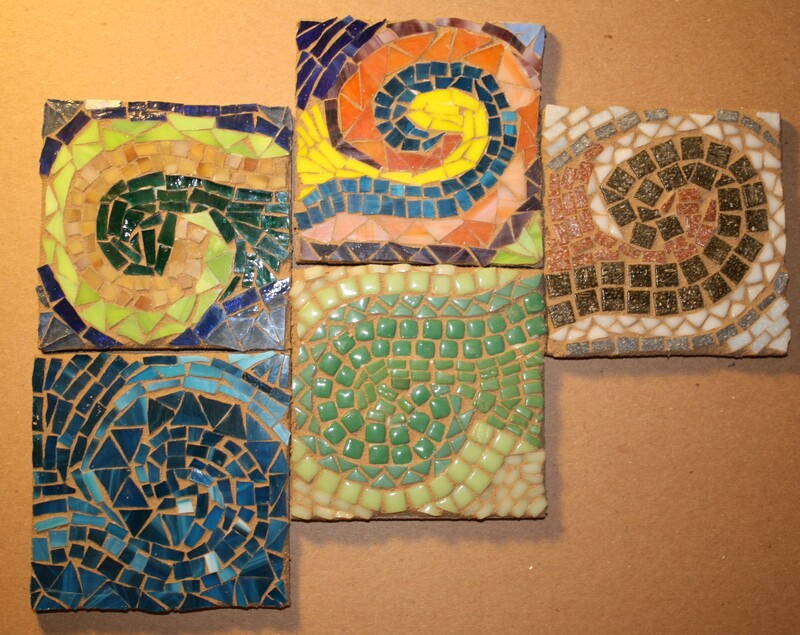 I had fun creating variations of one design this week. I think they make a nice composition all together. 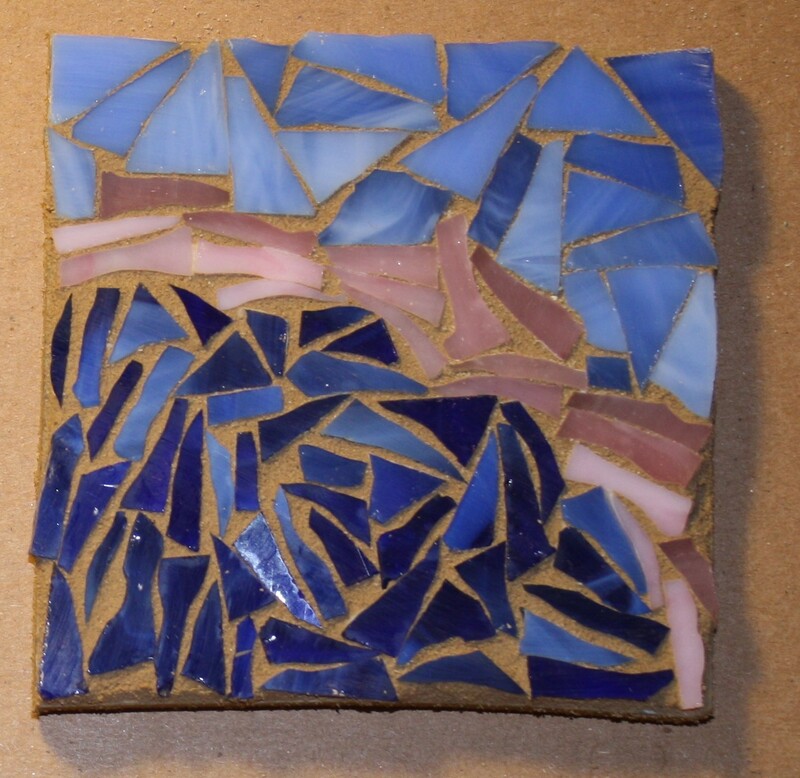 And we can’t forget Monday’s mosaic inspired by the sunset.